1. 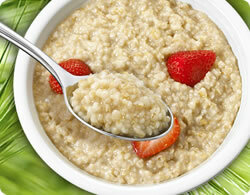 Stir Speculoos Spread into hot oatmeal. Top, if desired, with raisins or sliced fresh fruit.